On April the 7th, world-leading publisher company Elsevier are running several events for research active staff. Following on from the success of his previous visit, Anthony Newman is once again offering his very popular author seminar, which will be free of charge to attend. Anthony Newman is a Senior Publisher with Elsevier. Currently responsible for several laboratory medicine and biochemistry journals, he joined Elsevier 28 years ago and has been a publisher for the last 15 years. Whilst Anthony is from a life science background, the lessons from this seminar are transferrable to researchers at any stage in their career from any discipline. In addition to the above session, Michaela Kurschilden will also be running two sessions to offer training on some of the services provided by Elsevier. These useful events will provide participants with the tools to engage with both the Scopus and Mendeley systems. These services are great for the management and analysis of your research. We anticipate all these sessions to be very popular so register now to avoid missing out. Categories: Researchers | Tags: Publishing | Permalink. RKE are delighted to be able to offer the chance to attend a very popular seminar presented by world-leading publishing company, Elsevier. 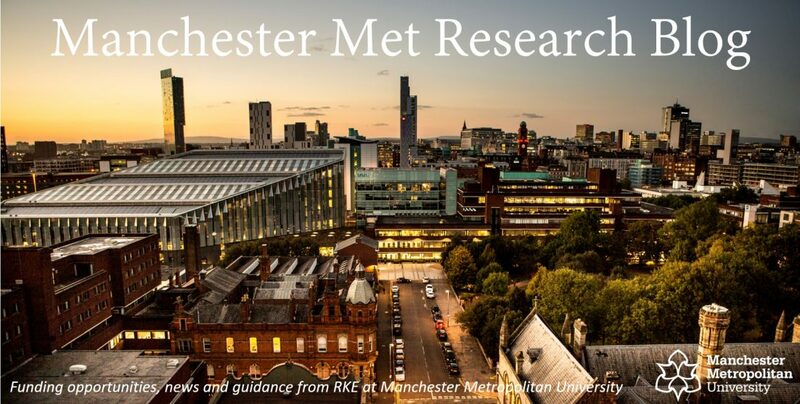 The session will be hosted in GM LT2, Lower Ground for Lecture Theatre, Geoffrey Manton (All Saints Campus) on Wednesday the 20th of January 14:30-17:00, open to all Manchester Metropolitan research staff and post graduate students – free of charge. Knowing the best way of structuring your paper and the most appropriate journal to send it to really helps in getting your paper accepted. Also, understanding how editors and publishers think and what they expect, and knowing how the peer review process works, is an invaluable insight into the publishing process. Anthony Newman is a Senior Publisher with Elsevier. Currently responsible for several laboratory medicine and biochemistry journals, he joined Elsevier 28 years ago and has been Publisher for the last 15 years. We anticipate this lecture to be very popular and places will be offered on a first come first served basis. There will also be an opportunity for networking after the lecture. Wine and refreshments will be provided. Categories: Event, Impact and Engagement, Uncategorized | Tags: Impact, Publishing | Permalink.